The Way of the Winds is a comprehensive system of self defense which concepts comprise of Jujutsu/Taijutsu, (a Japanese term for “body skill” or “body art”). The techniques rely on the essence of body movements for unarmed defensive tactics – such as; joint locking and throws, evasive movements and striking patterns. 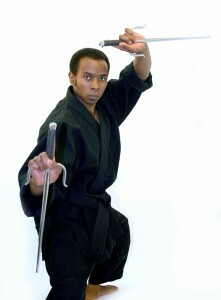 Kubujutsu (traditional weaponry) is also included in this martial arts system of study. Gregory has attained a great deal of proficiency in the martial studies of Jujutsu, Taijutsu, Ninjutsu and Kobujutsu. 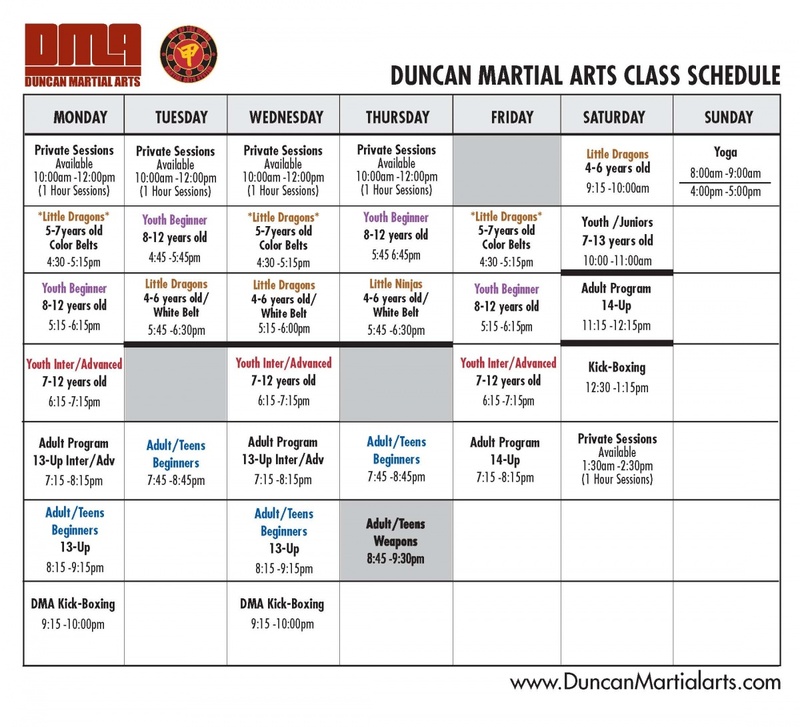 Known for his precise and practical concepts of self defense, Gregory continues to broaden his approach to his Martial Arts training – while at the same time respecting the deep traditions that sustains his system. Gregory has also been honored with several Martial Arts Hall of Fame awards – one of which is The World Professional Martial Arts Association Hall of Fame – and as a competitor, he has championed dozens of Martial Arts tournaments. Like his father, Gregory’s proficiency in the weapon arts of Kobujutsu and modern day weaponry, has garnered him national acclaim. A new contact form is coming very soon!